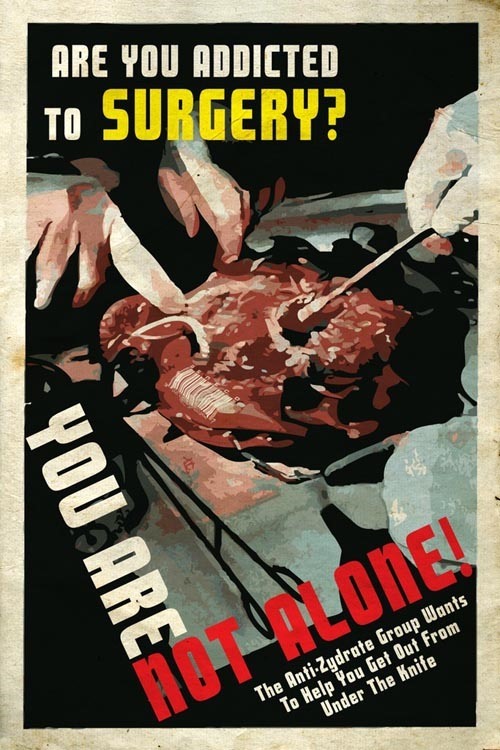 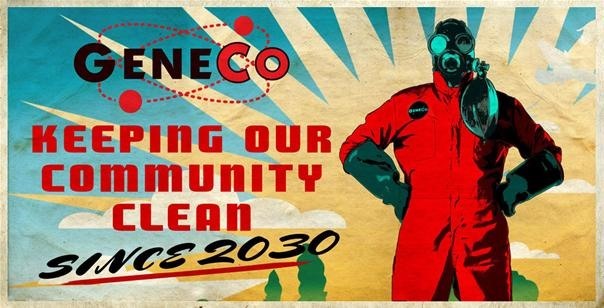 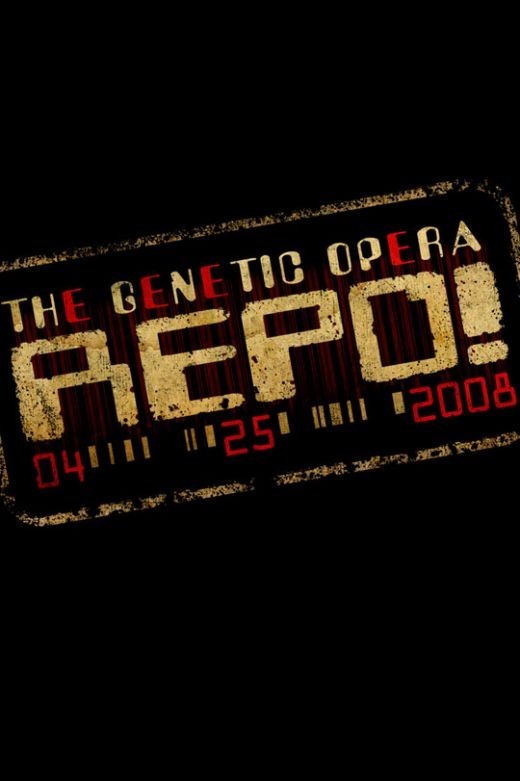 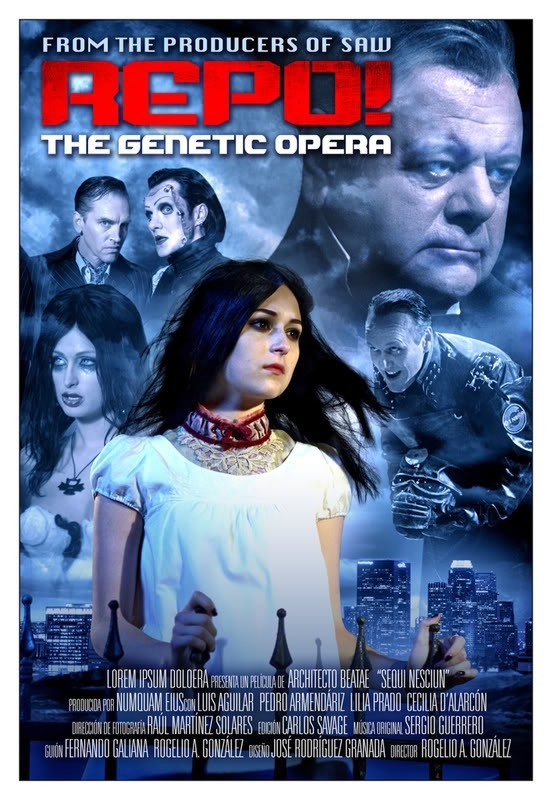 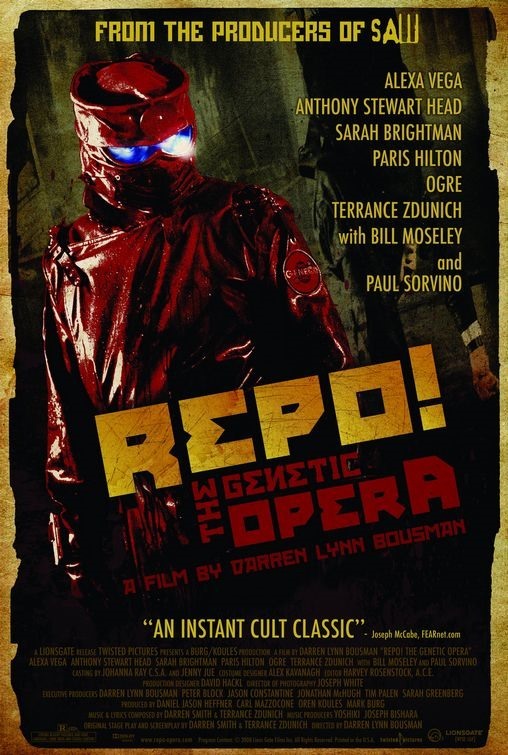 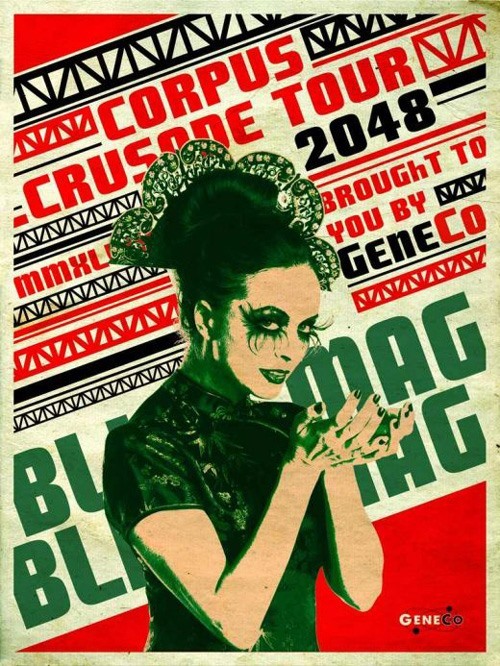 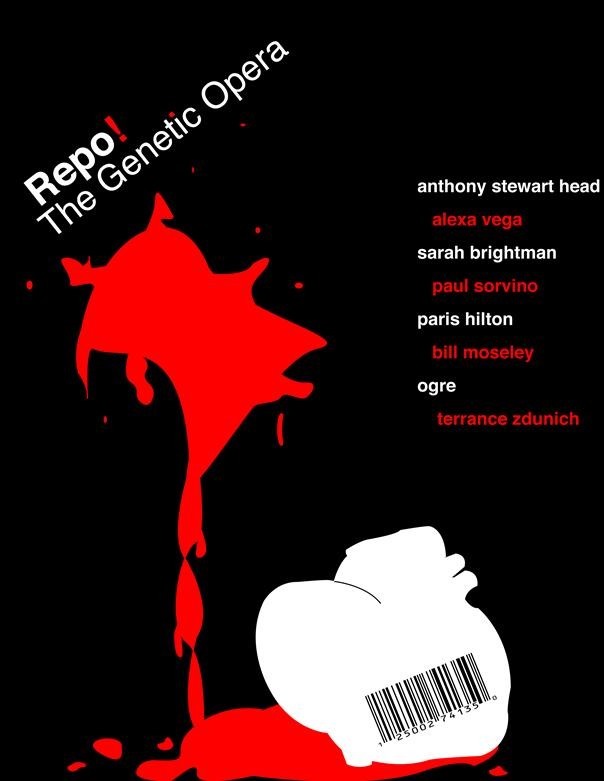 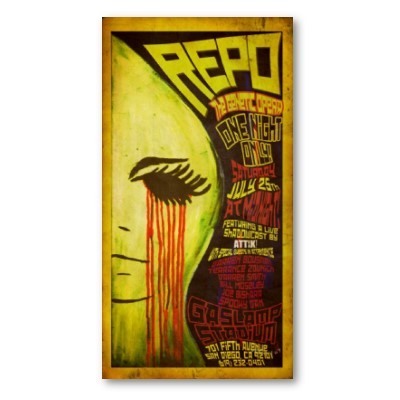 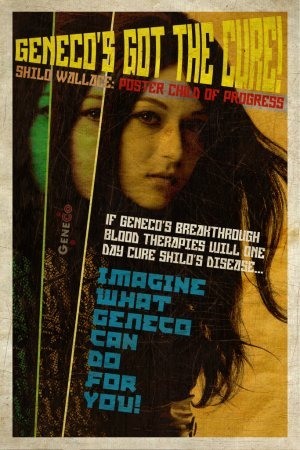 News: The Genetic Opera REPO! 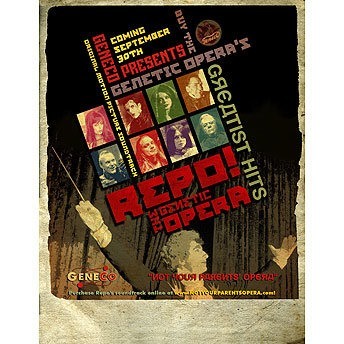 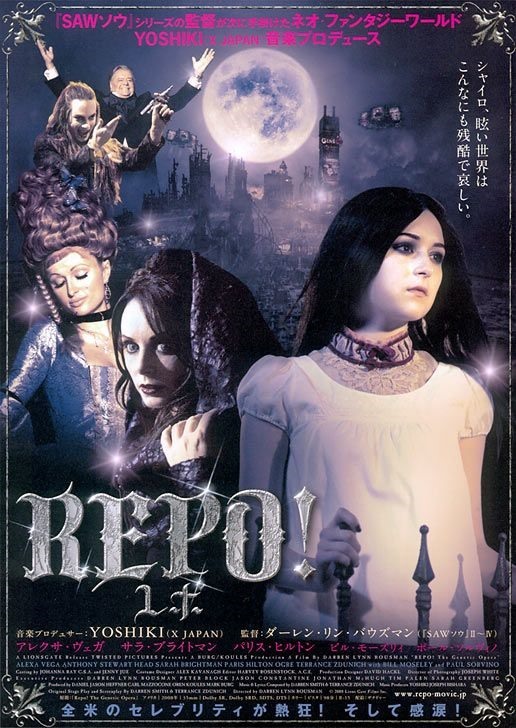 The Trailer for "The Genetic Opera REPO!" 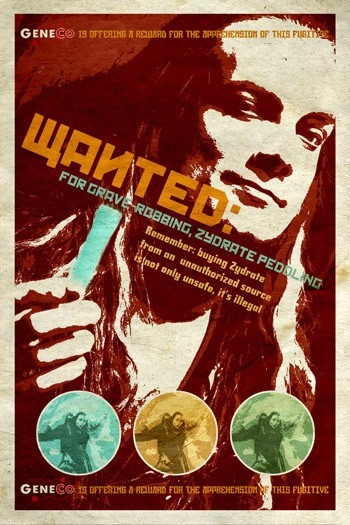 How To: Add Useful Sources to Your Jailbroken Idevice. 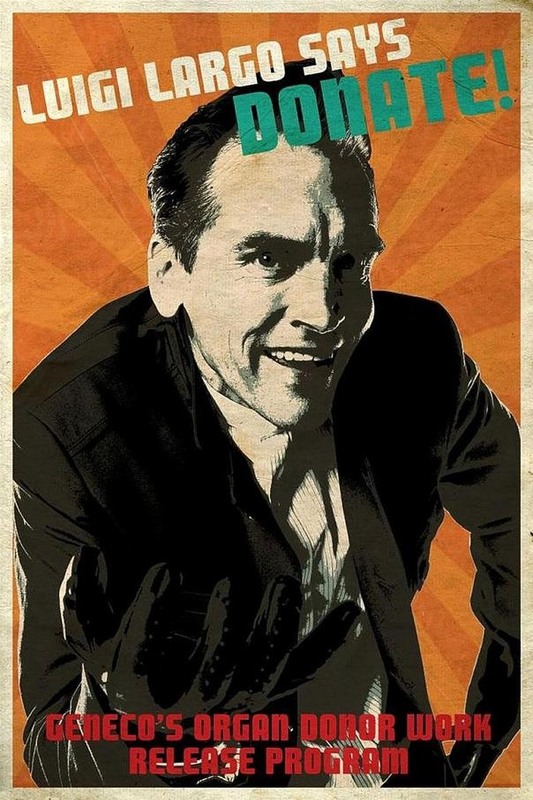 News: It ain't over till the fat lad sings. 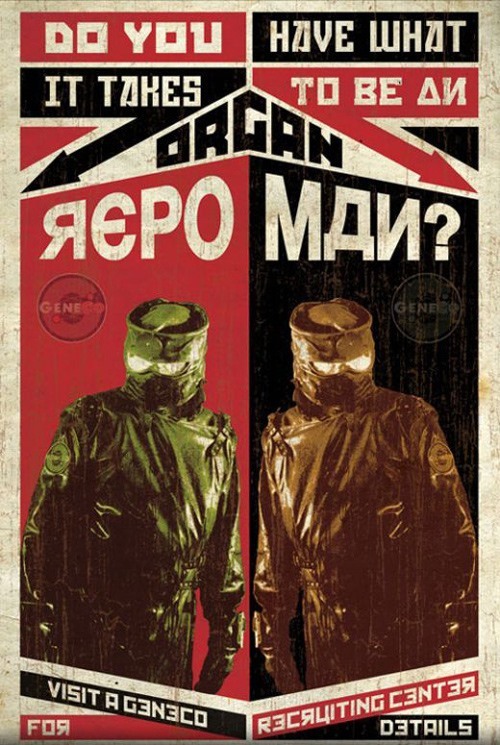 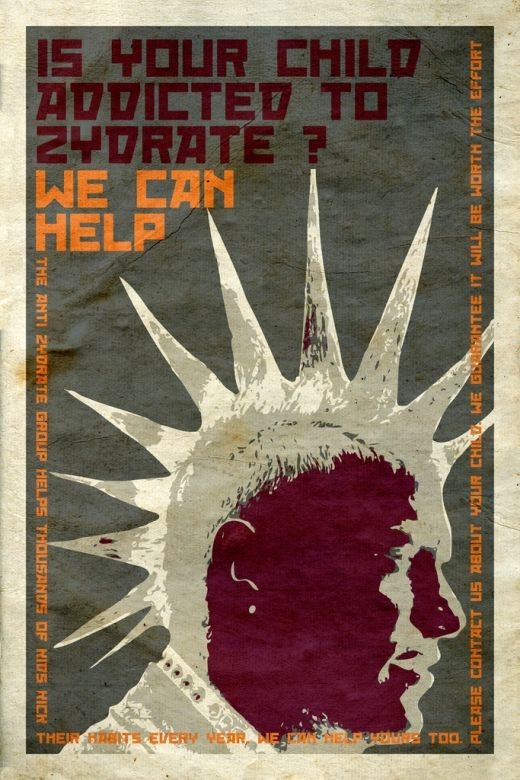 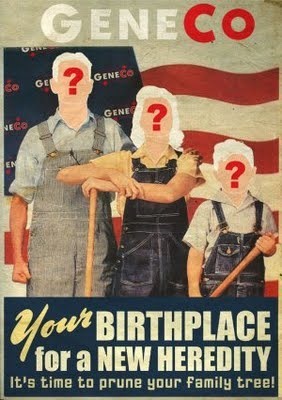 Very nice trailer that relates to the Russian Constructivist design motif in the Posters.